We know how great it is to live at Dockside in the summertime – that’s why we’re always talking about it! 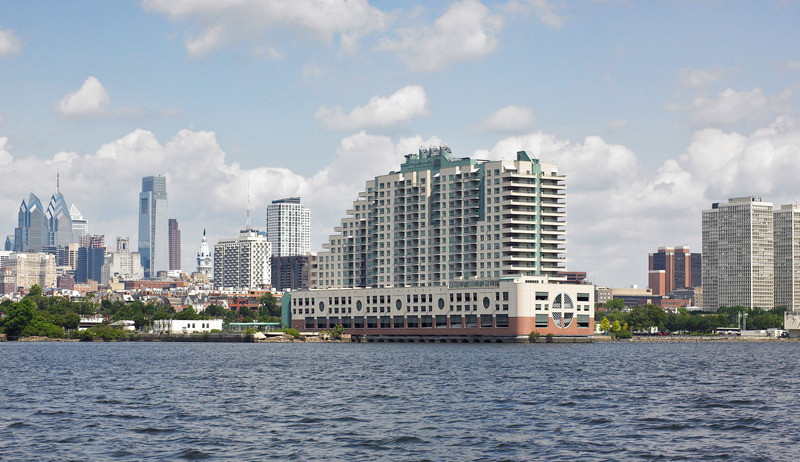 As we like to say, Dockside residents have front-row seats to all the activity and adventure Philadelphia has to offer year ’round – and especially in the summer months, when there’s so much to do along the river. 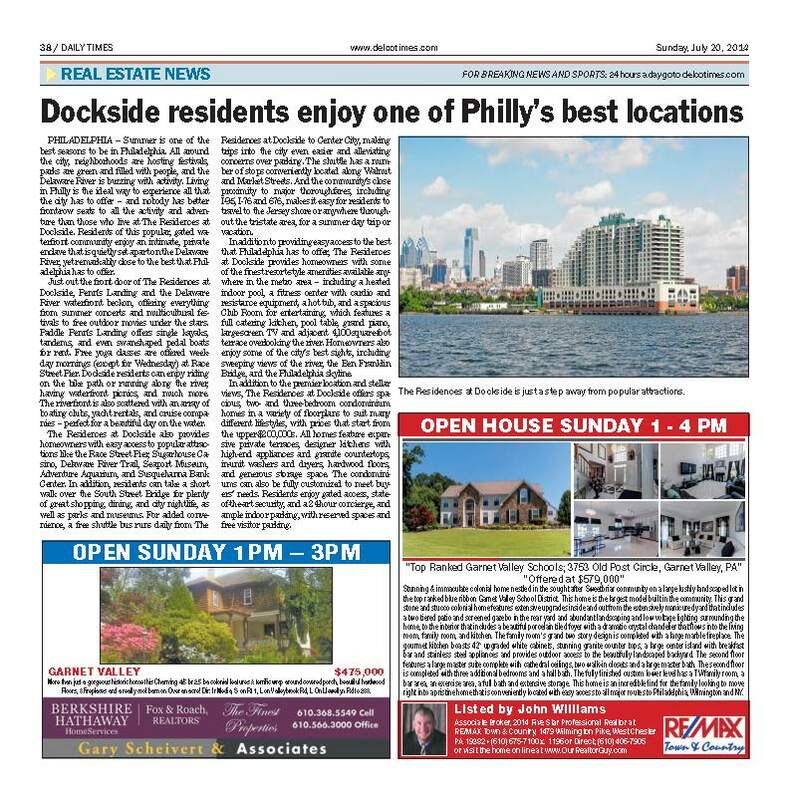 We’re always pleased to see the good news about Dockside spreading, with recent coverage about our great location in the Delaware County Daily Times, the Bucks County Courier Times, the Burlington County Times, and the Doylestown Intelligencer. 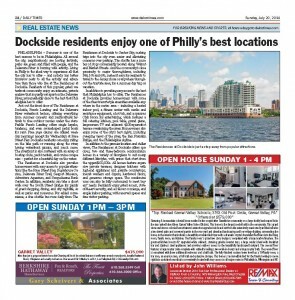 It’s always good to see people talking about Dockside. And who can blame them? There’s so much good to say about Philadelphia’s premier waterfront community! If you haven’t been here to see us, or if it’s been a while, why not come by this weekend… and see what everyone is talking about?